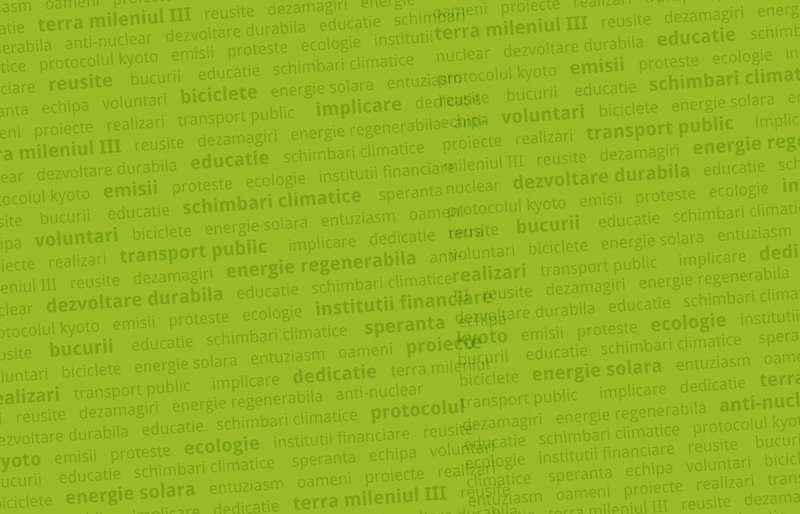 Lavinia is the foundation’s leader and an expert in climate change. She graduated from the department “Industrial Power” of the Faculty of Power Engineering, University Politehnica from Bucharest. She has also graduated numerous international courses (Leadership and development in Environment, Public relations management, Project proposal development, Lobby). Lavinia has a strong personality and she is very dedicated to her work. After working in the media and writing mainly about the environment and administration, Raluca went to the other side of the fence and decided that being a NGO activist suits her better than being a corporatist. La TERRA III she deals with the relationship with journalists, bringing the foundation projects in the attention of media. She graduated from the Faculty of Journalism and Communication Sciences at the University of Bucharest and she is currently attending a master on EU Communication and Governance at SNSPA. 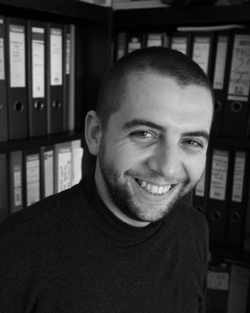 Florin is a graduate of the University of Targoviste Wallachia, Faculty of Environmental Engineering and Biotechnology. He also studied at the London South Bank University, where he obtained his master’s degree in “Control and Food Safety”. In the past he participated as a volunteer in various programs of greening and environmental protection. Florin is very ambitious and responsible and he involves in all the foundation’s projects and activities.